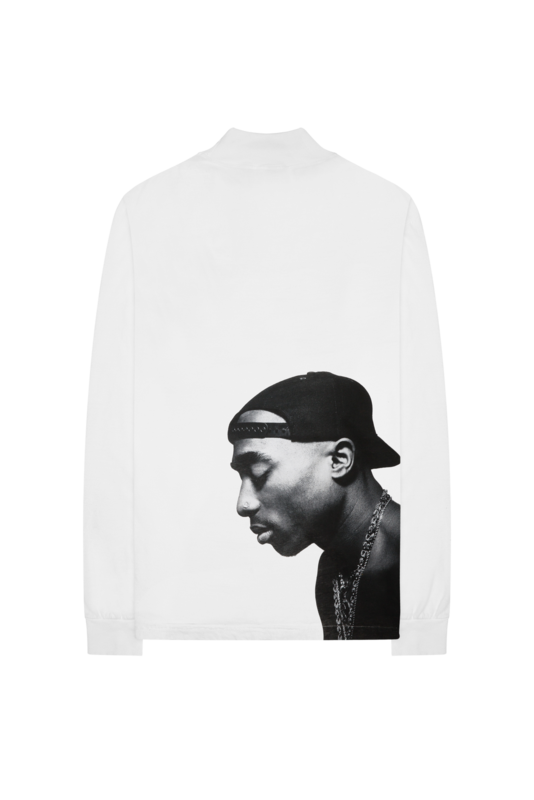 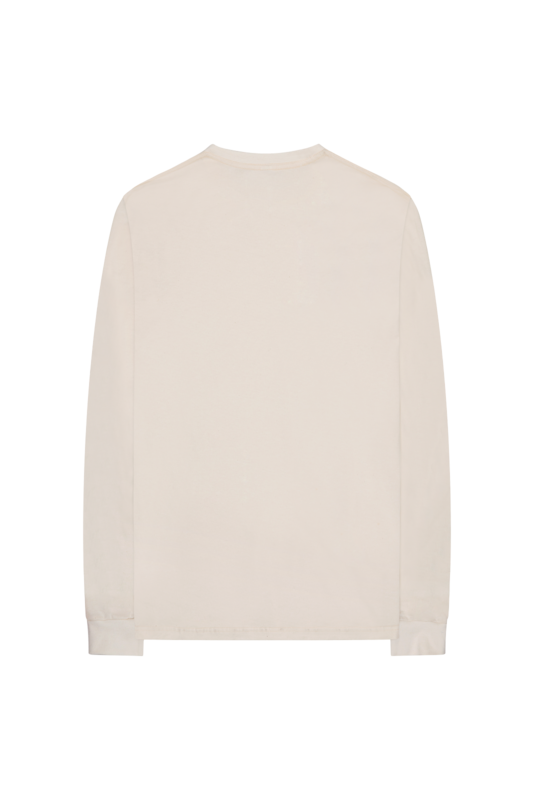 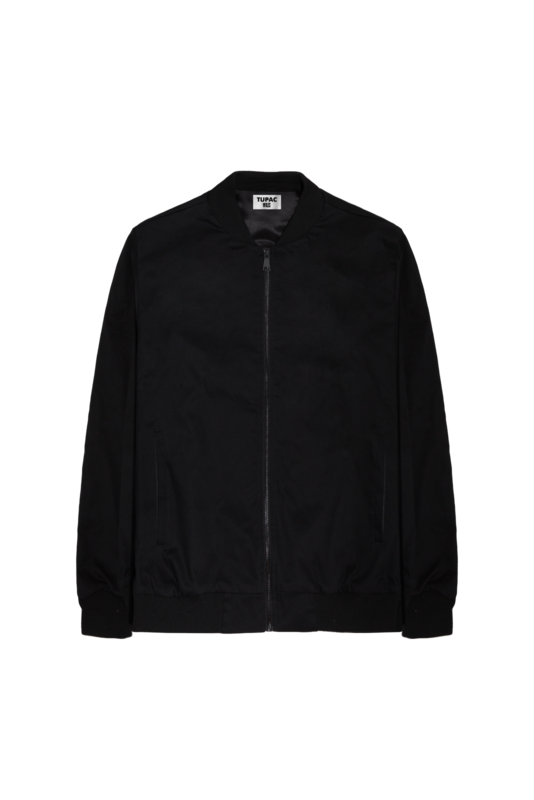 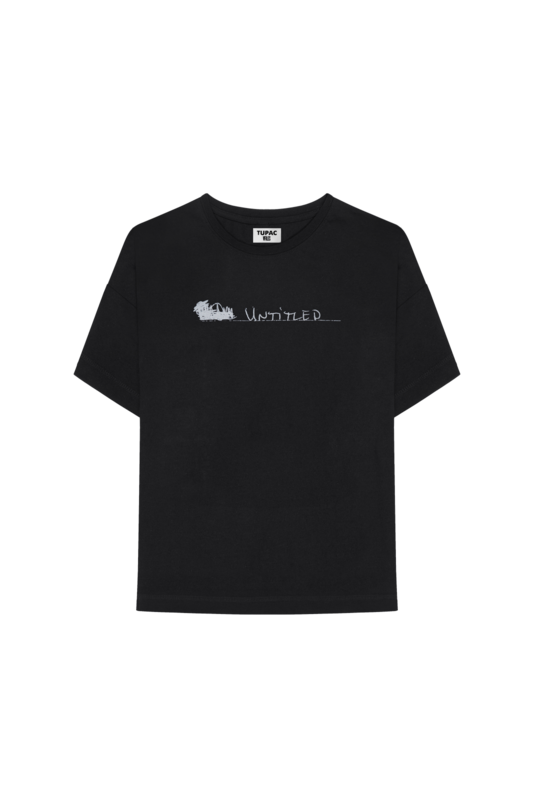 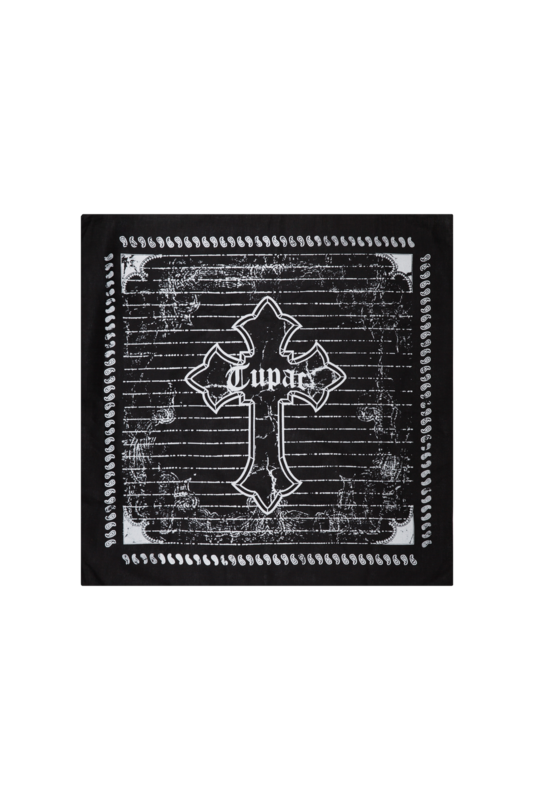 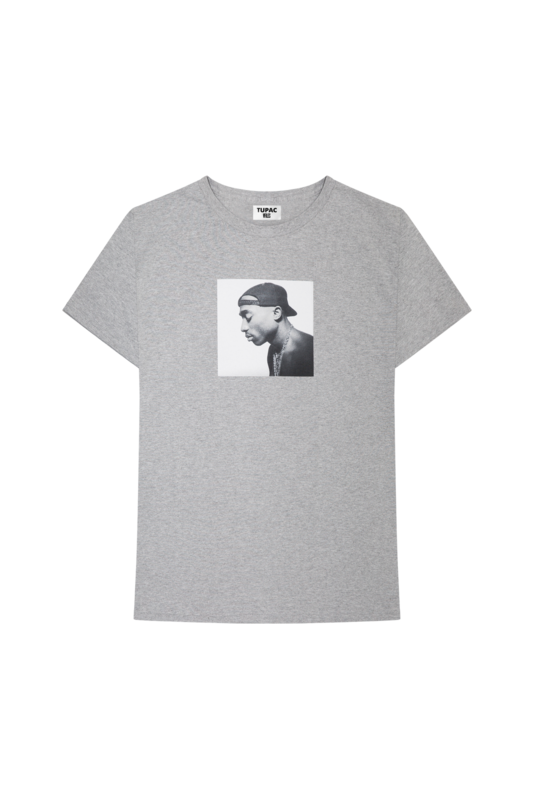 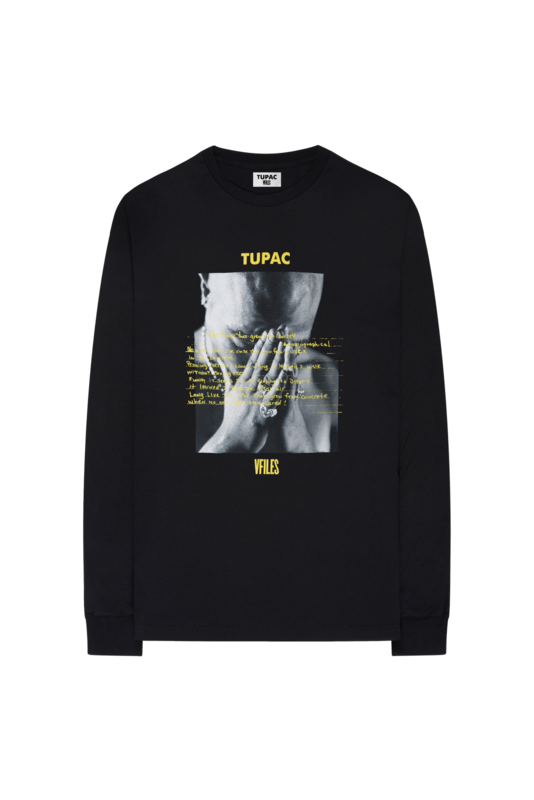 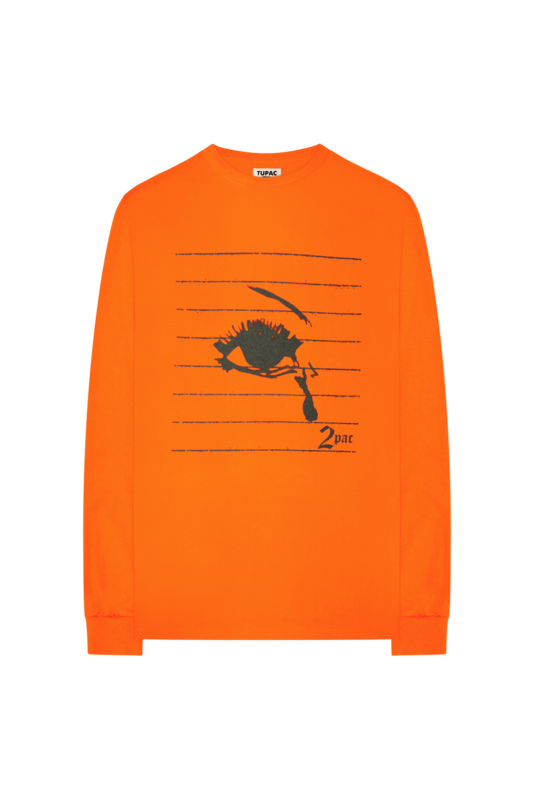 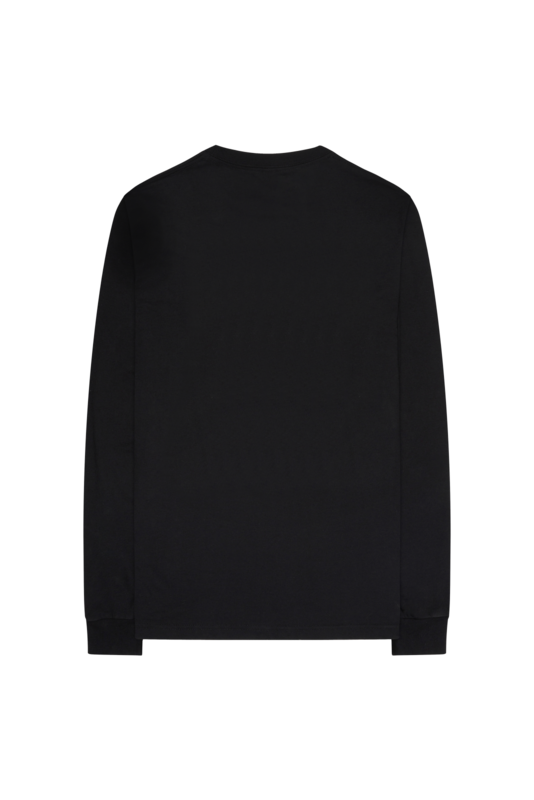 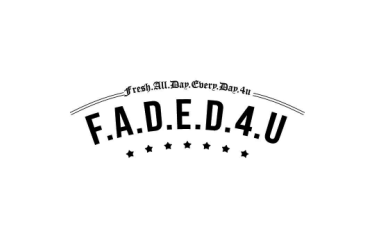 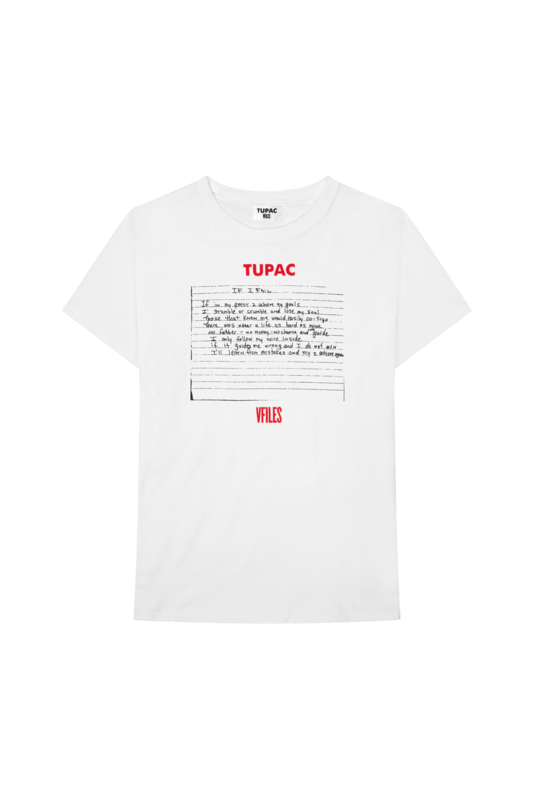 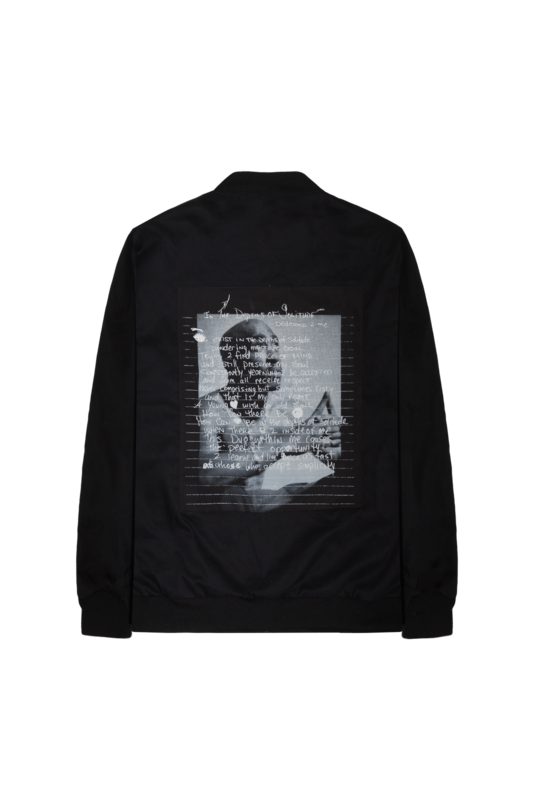 The Estate of Tupac Shakur is pleased to announce the launch of the TUPAC POETRY COLLECTION, an exclusive limited-edition capsule in partnership with Bravado. 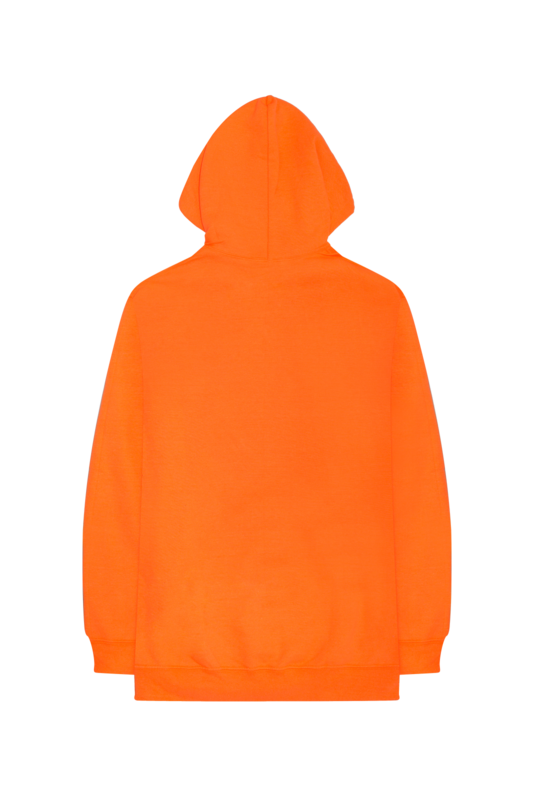 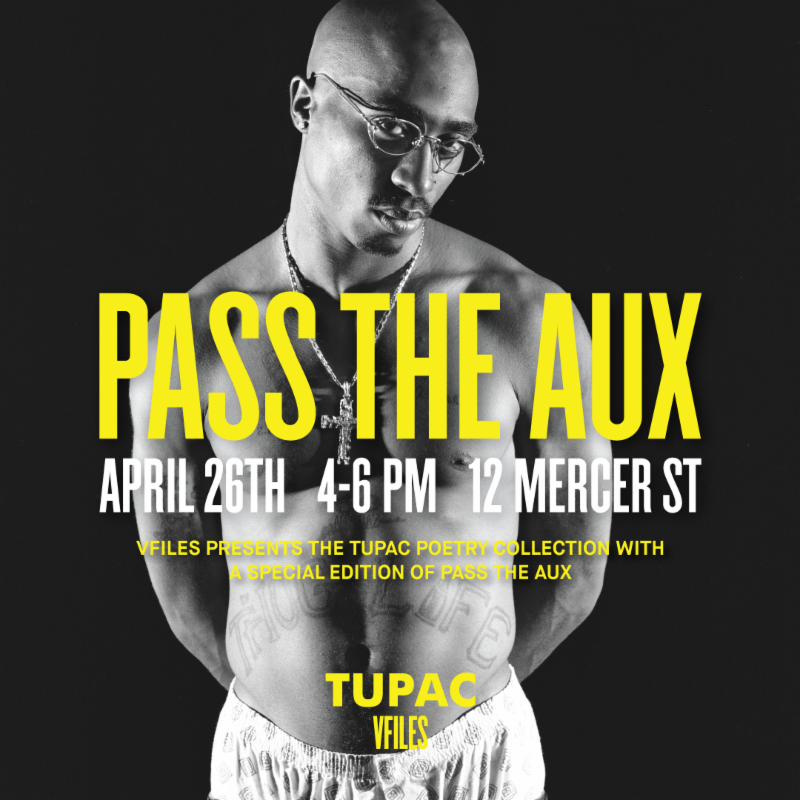 The launch event will take place at VFILES on April 26 and include a special edition of Pass the Aux, an in-store event that serves as an open mic opportunity for VFILES community of emerging artists. Launching for National Poetry Month, the collection features verses from the late artist's poems which confronted a variety of social injustices and personal struggles. 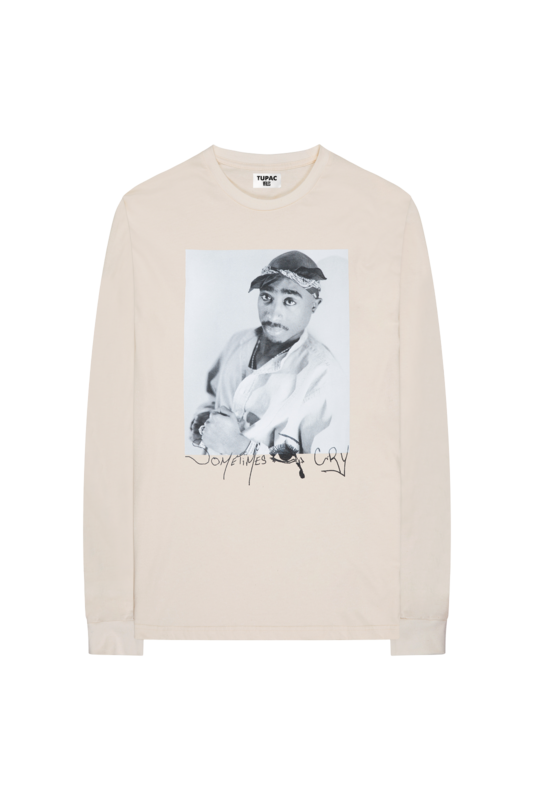 A trailblazer ahead of his time, Tupac expanded hip hop's already revolutionary vernacular through the infusion of poetic lyrical sensibility that was uniquely his.